Dangriga, located in southern Belize, is known by some as the cultural capital of Belize due to its heavy influence on the Garifuna culture. 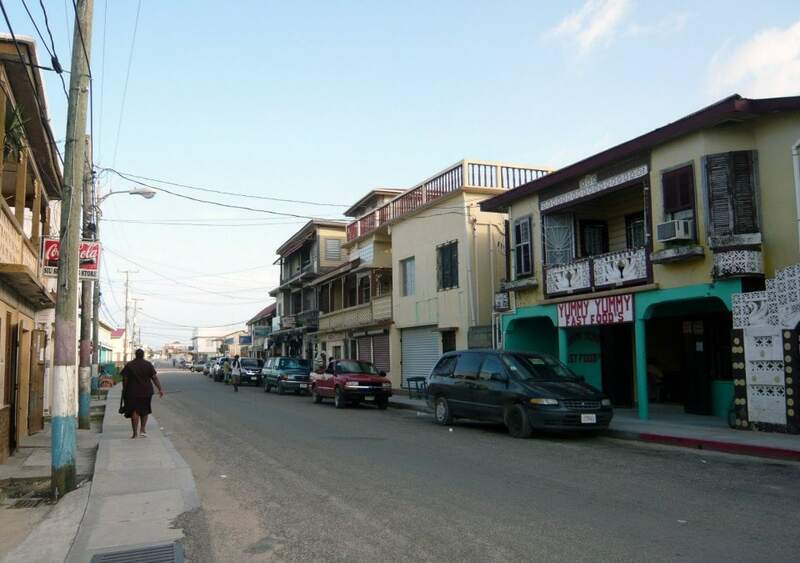 Dangriga is the largest town in southern Belize. Come for a visit to experience the amazing cultural diversity of this beautiful country and maybe catch some Punta music while you are here. Come for a visit to experience the amazing cultural diversity of this beautiful country and maybe catch some Punta music while you are here. Do you need a shuttle connecting Dangriga to or from another destination?